Barcelona defeated Manchester United 3-0 last night to qualify for the semifinal of the UEFA Champions League in an emphatic way. 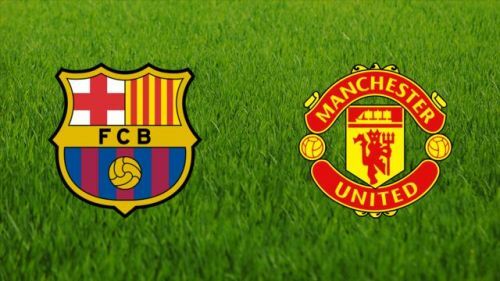 Barca had beaten United 1-0 in the first leg of their tie last week. A 4-0 aggregate win was a strong statement on part of Barcelona, who remain the favorites to win the biggest prize in European club football. They would play against the winner of the Liverpool vs Porto tie. Lionel Messi scored a couple of goals in 16th and 20th minute respectively to seal United’s fate in the first half itself. Philippe Coutinho increased the deficit in the second half, as United struggled to make any mark in the game. We would now have a look at the 3 things we learned from last night’s match. It is almost impossible to beat Barcelona at Camp Nou, as they have not lost any home match since 2013. It is almost impossible to stop Messi from making his mark in a crucial match. 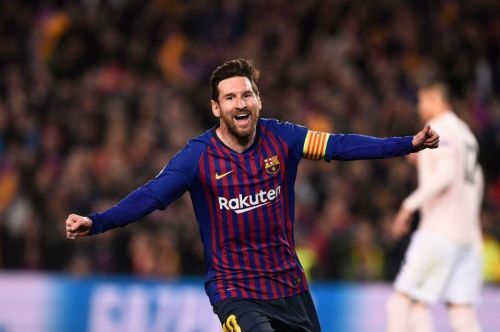 The Argentine superstar scored his 44th and 45th goals of the season last night and tortured United yet again after having done so in the Champion League finals in 2009 and 2011. Messi’s first goal came from a typical run through the inside-right channel. He received the ball near the right flank and dodged past the likes of Fred and Phil Jones before delivering the killer blow with his left foot. David de Gea could not do anything, as the ball found the corner of the net. Messi again struck minutes later, as his innocuous right-footed shot went through the arms of de Gea to find the net again. It was a goal-keeping blunder, but credit has to be given to Messi for having yet another shot on target. Barca would remain the favorites to win the Championship as long as Messi keeps delivering like he did last night.